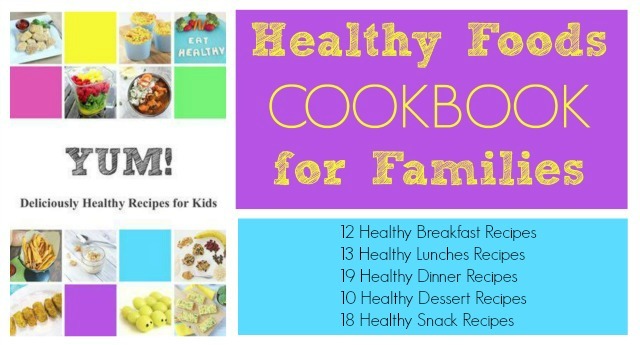 Our Cooking With Kids series has been such a hit, both on the blog in in our home. My daughter and I have created quality time together as we cook our way through the alphabet. We've love trying new foods and sharing them with you and your families! Today we're sharing a go-to and easy recipe for any weeknight dinner. 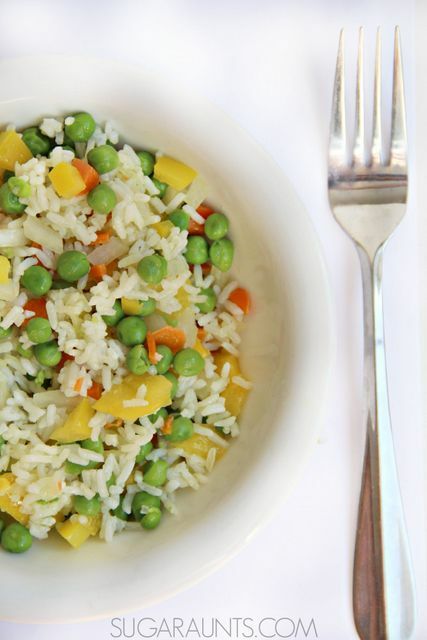 This Easy Vegetable Rice dish is perfect as a side dish for families when you want to get some extra veggies into the kids. 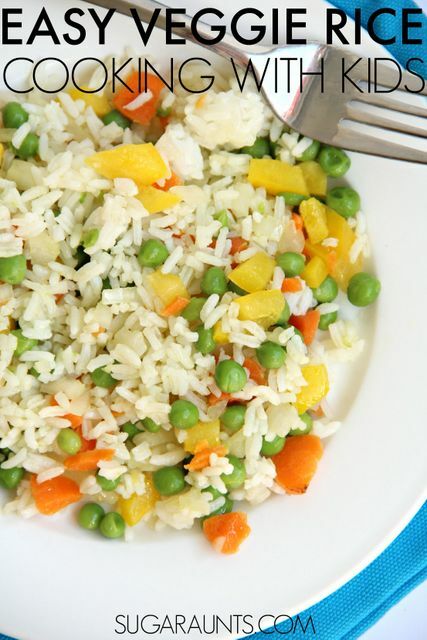 The colorful rice dish can be a meal in itself, if you add your favorite meat. We made this dish together when a cousin was over for some playtime. The two cousins had a blast in the kitchen and we got to eat the vegetable rice for dinner, making it a real treat to serve up food that we cooked together. Start with 3-4 cups of cooked rice. 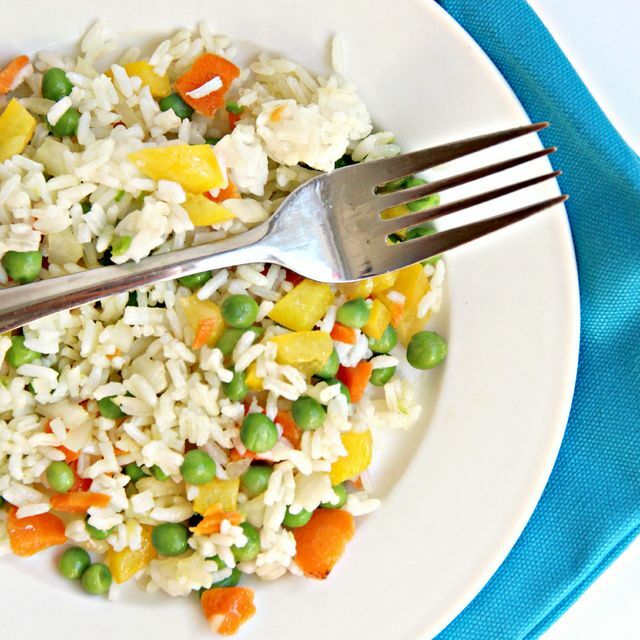 We used leftover rice, which we always seem to have when we eat any kind of dish with rice. 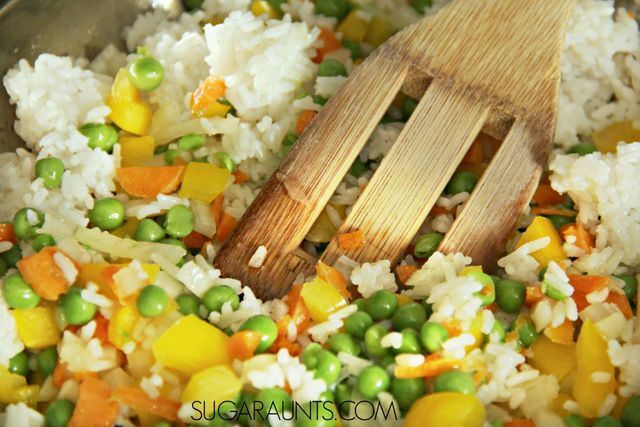 Save that leftover rice! It's totally yummy the next day. Back to our veggie dish. Grab up any vegetables you've got on hand. Frozen peas? Check. 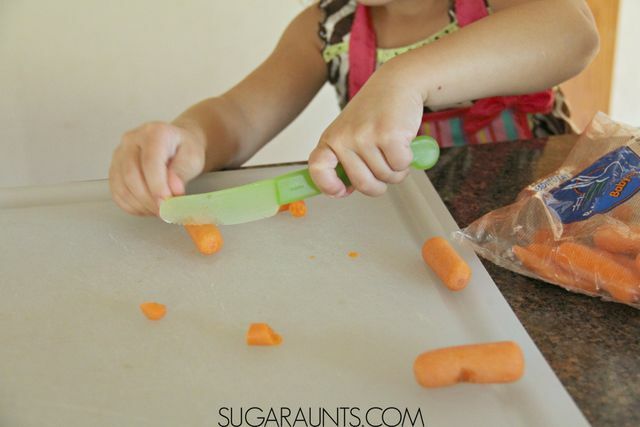 Baby carrots? Yep. Peppers of any and all color? Yes please. Other vegetables that make a great addition to this recipe: broccoli, cauliflower, onions, beans, cabbage, kale, spinach, celery, brussel sprouts, swiss chard, kidney beans, black beans, any beans...you get the picture. 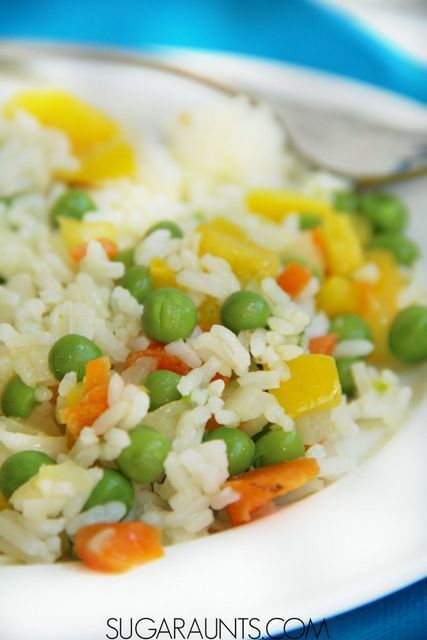 We made our vegetable rice dish with cooked onions, red and green peppers, peas, and carrots. Start by dicing the onion and sauteing in a small amount of olive oil. 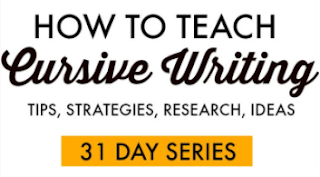 You will need to cook any of the "tougher" veggies like broccoli or brussel sprouts. 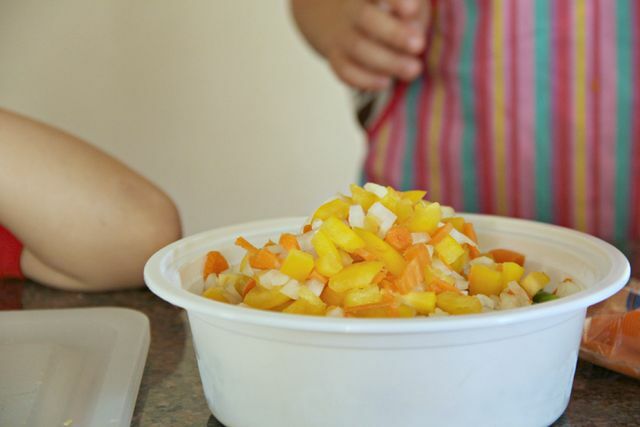 While the onions are cooking, get the kids busy with chopping and dicing. These two cousins used kid-friendly knifes to slice and dice peppers. 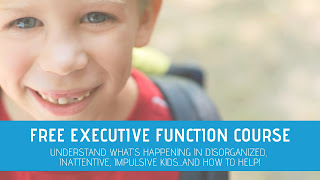 I've found that slicing the peppers into strips and then having the kids chop them into chunks works well with the preschool age. 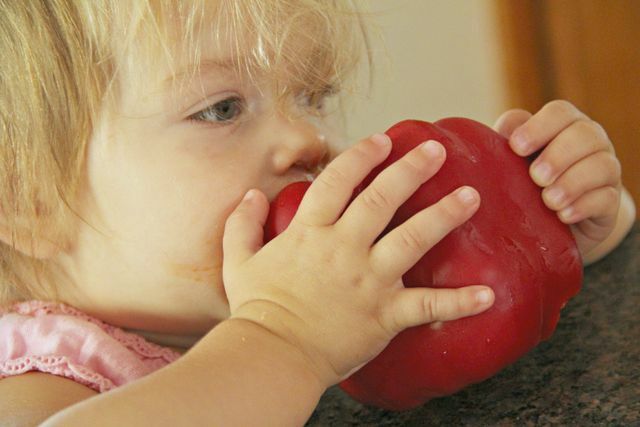 This little one had fun watching all of the cooking action...while enjoying a (large) red pepper snack. Just kidding. She only nibbled on the pepper. After you've got all of your vegetables chopped, add them to the onions. Sprinkle in salt and pepper to taste. At this point, we added a dash of lemon juice and 1 teaspoon dried parsley. Allow the vegetables to cook for 2-3 minutes. Stir in the cooked rice and heat for 1-2 minutes. You want all of the flavors to combine. Serve hot as a side dish the whole family will love. If you want to make this a meal, cut up chicken breasts or strip steak and cook on the side. Then add to the rice at the end.